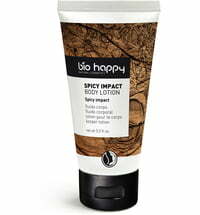 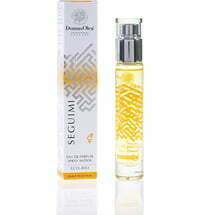 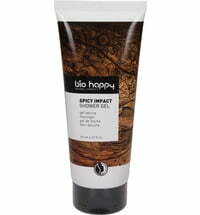 With an enveloping fresh scent with pampering effects. 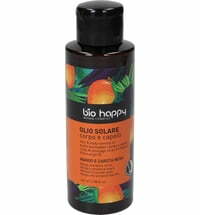 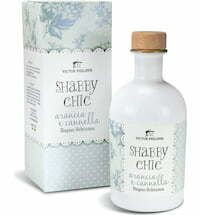 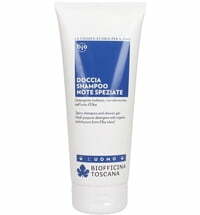 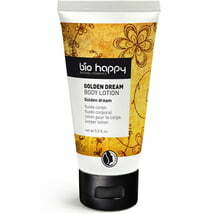 Red wine extracts and rice proteins care for the hair and the skin in a mild way while plant tensides gently cleanse. 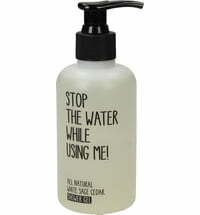 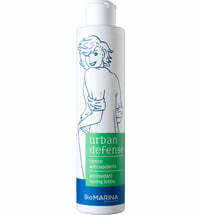 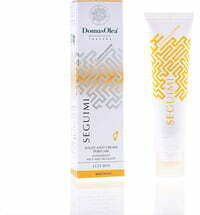 The cleanser is suitable for all skin types and is ideal for daily use.